Mike’s dad lives in Florida, in a retirement village. In the village where he lives they have a town square where they have music in the evening. People gather there to listen to music, socialize, dance, and to have beverages. There are street vendors that sell alcoholic beverages for people to enjoy. This is where I was introduced to the drink known as the mudslide. I love the chocolate flavor of this drink and when in Florida I look forward to one or maybe two of these at the square. Mudslides remind me a little of Irish cream, which is another chocolaty flavor drink that Mike and I enjoy. 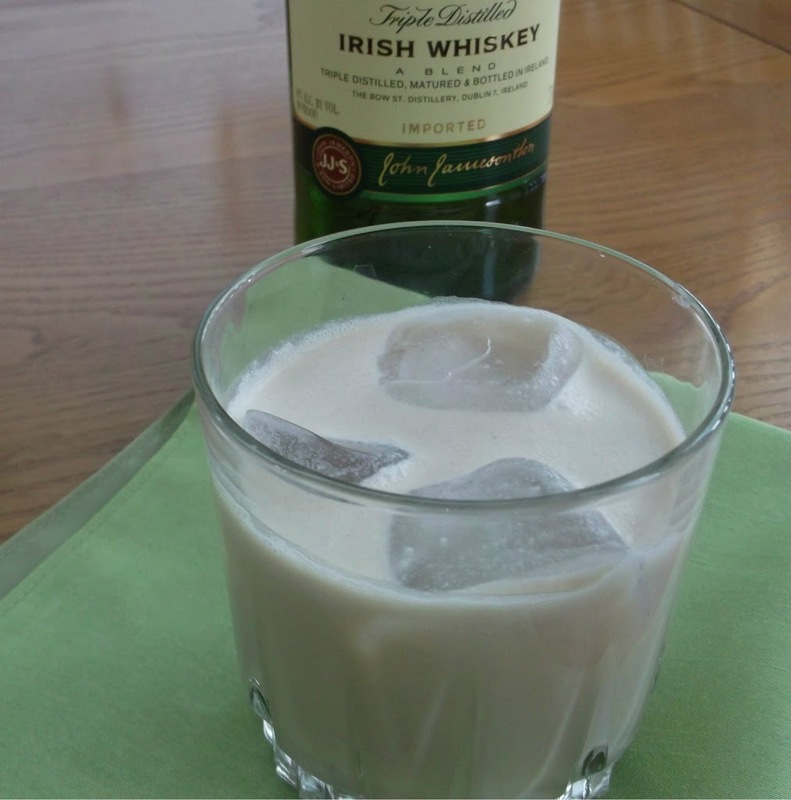 So over the holidays when my brother-in-law mentioned that he had a recipe for making Irish cream, we asked for the recipe. This past weekend we made a batch of it and we were not disappointed. 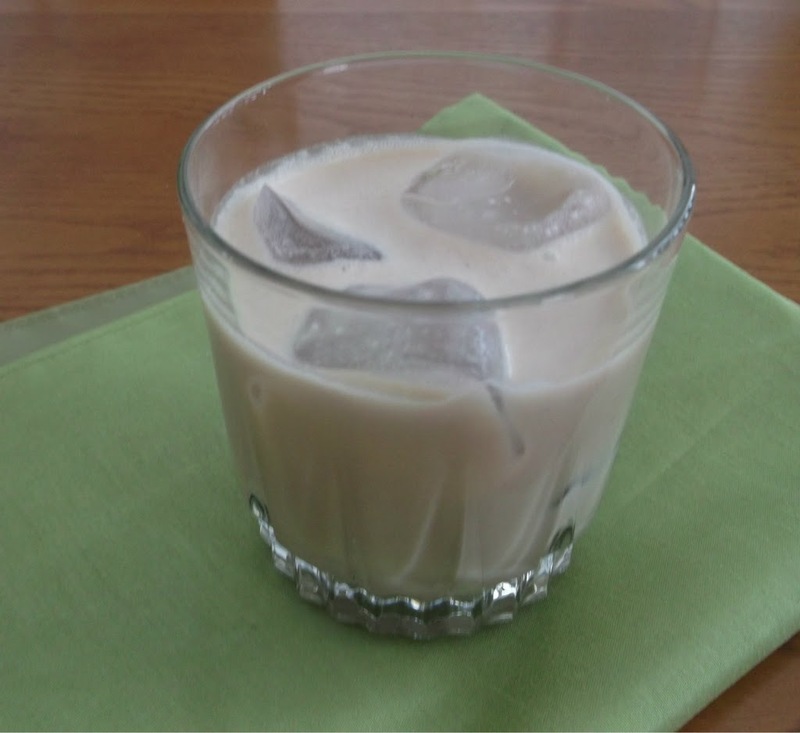 I would say that it is a little creamier than the Irish cream that we usually drink, which is not a bad thing. The Irish whiskey adds a little bit of a kick to the flavor. I love this drink over a little ice, and if you like chocolate like I do I think you will find this drink very enjoyable. Add all ingredients into a blender and blend to well blended. Pour over ice and enjoy! Sounds like Mike’s dad lives in The Villages. That’s a fun community (we lived in Ocala for a year, which is close, and in Tampa for over a decade). 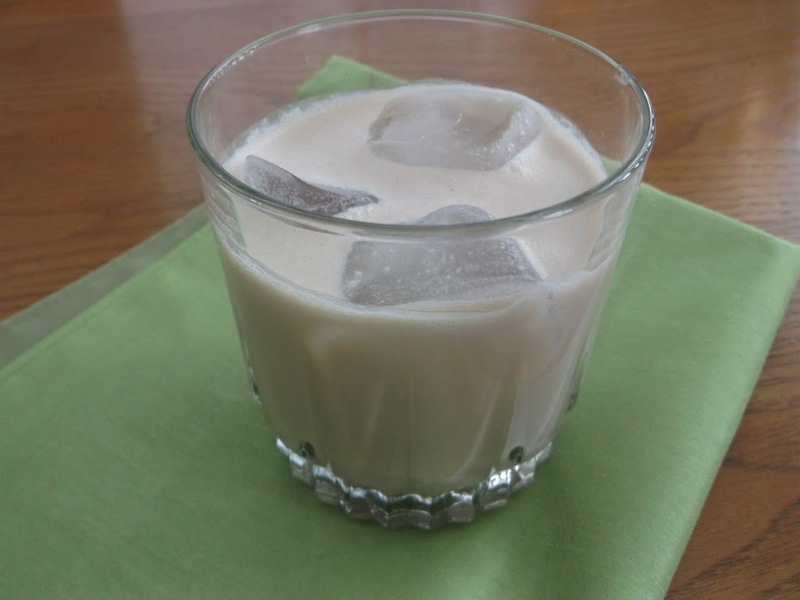 I’ve never thought to make my own Irish cream – and it’s so easy! Great idea – thanks. Yum!!!! I’ve always wanted to give this as holiday gifts! Who wouldn’t love that???? I have a feeling that my husband would love this! Mudslides are amazing! You can use the leftovers (if there aver are any) for your coffee. Yum!